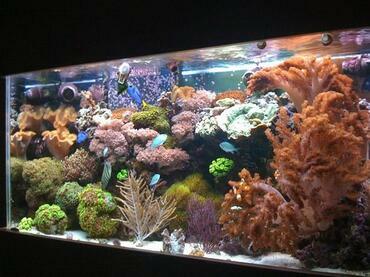 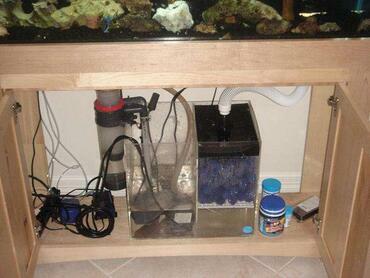 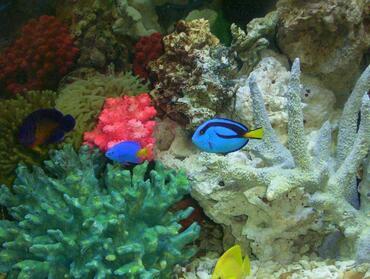 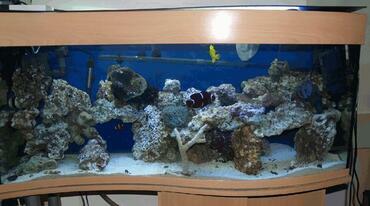 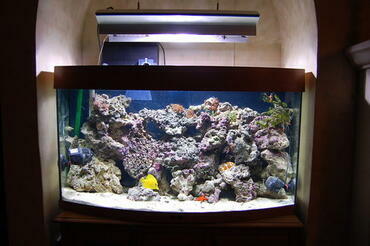 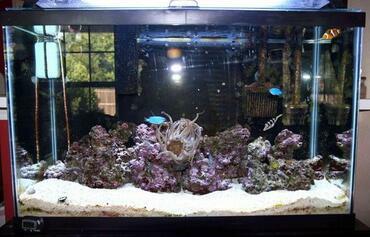 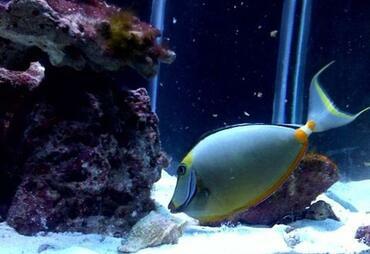 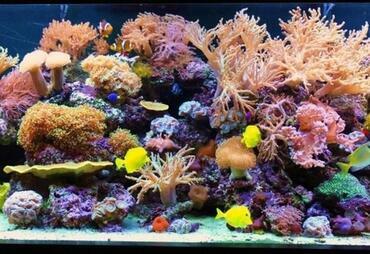 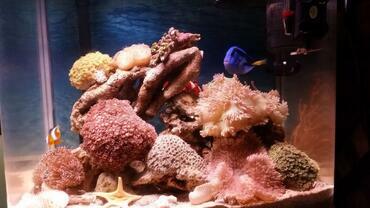 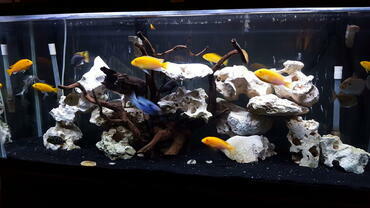 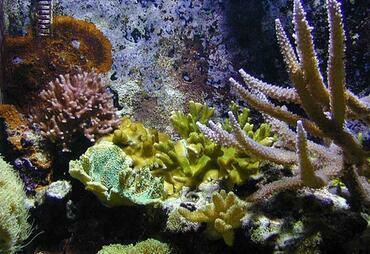 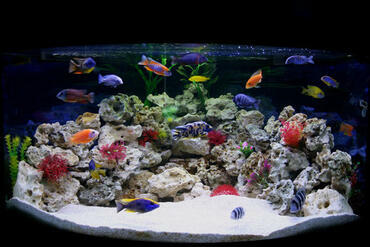 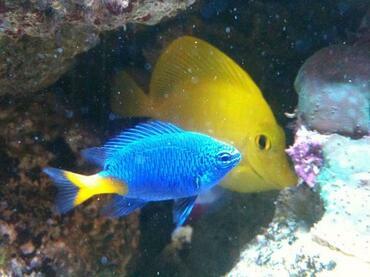 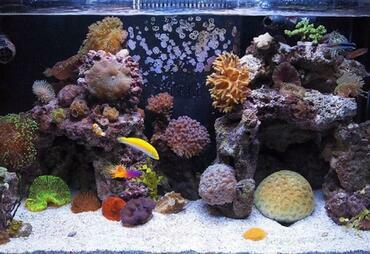 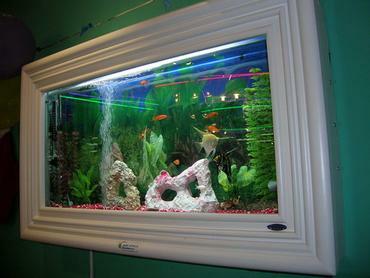 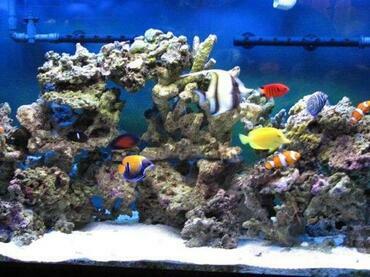 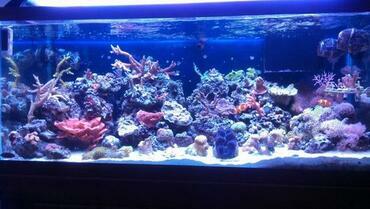 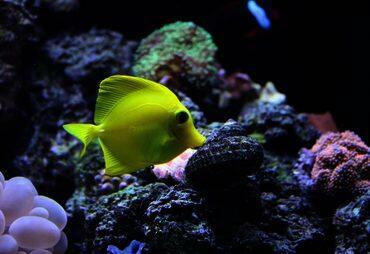 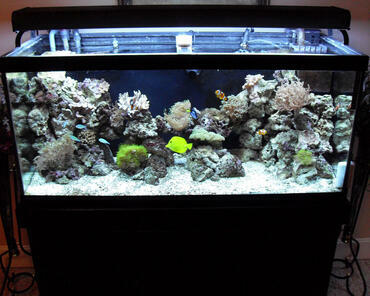 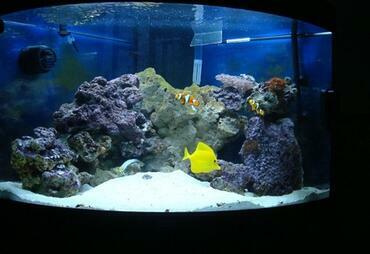 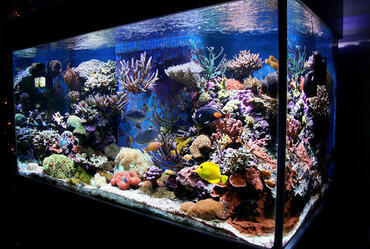 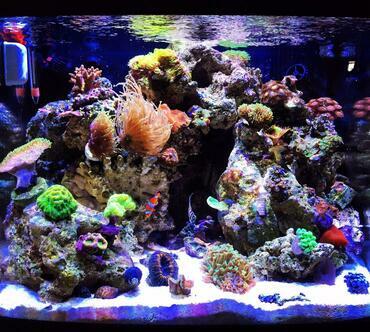 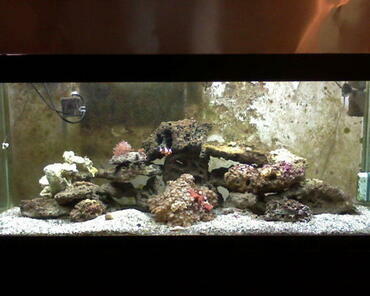 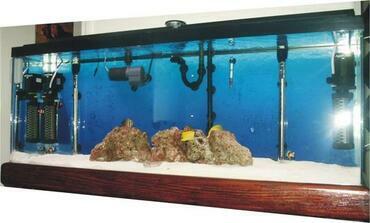 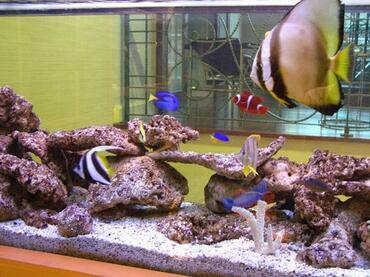 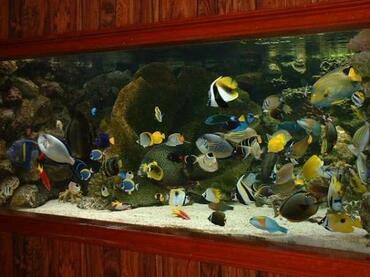 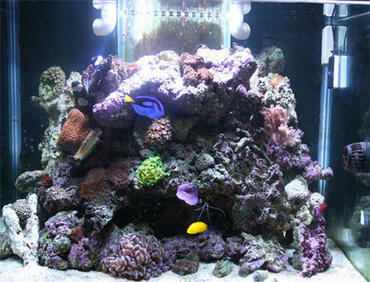 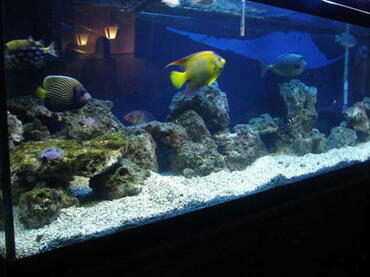 What many aquarium hobbyists love about saltwater tanks is the fact that they are so easy to customize. 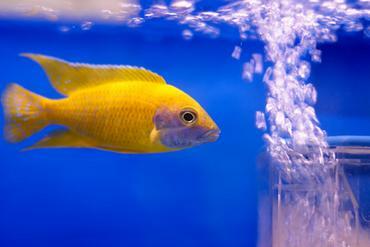 There are thousands of different fish and invertebrates to choose from in stocking your tank so you can create a tank setup that is uniquely you. 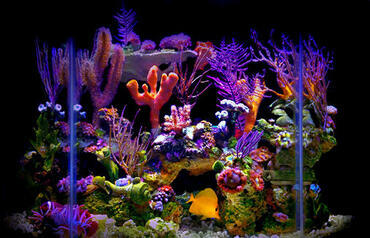 In selecting the inhabitants for your saltwater tank, you should consider adding some marine shrimp. 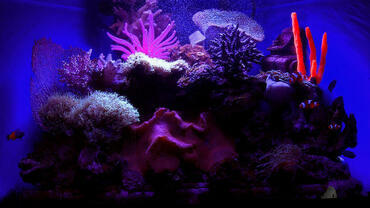 Marine shrimp may be small but they are mighty when it comes to keeping your saltwater tank clean. 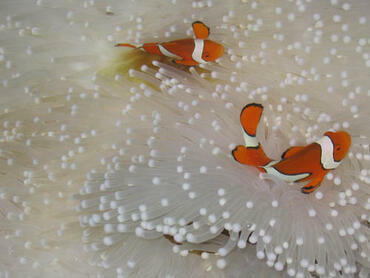 These little invertebrates are excellent scavengers and they are generally very easy to care for. 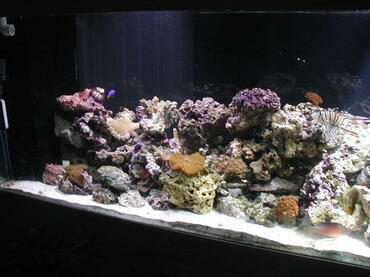 If you are thinking about using marine shrimp in your tank, keep reading to learn more! 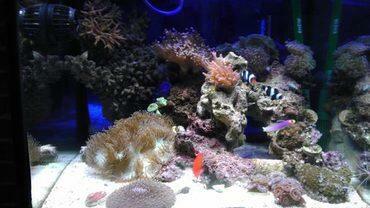 One of the main benefits of marine shrimp is their cleaning ability. 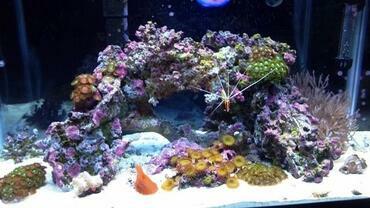 Different species of marine shrimp feed on different types of detritus and pests in the saltwater tank, plus they help to sift through the substrate to improve circulation. 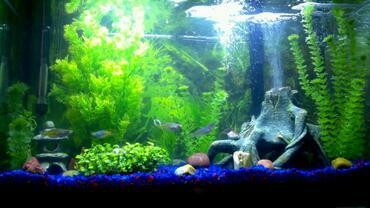 Many species of shrimp are classified as omnivorous scavengers because they will eat just about anything – you do have to be careful with them around very small fish, however. 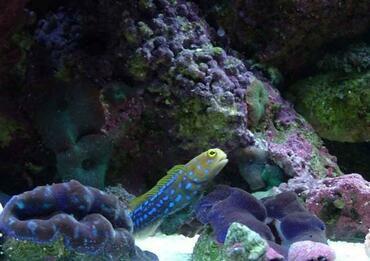 In addition to being excellent scavengers, marine shrimp are usually very easy to care for and they do not require a very large tank. 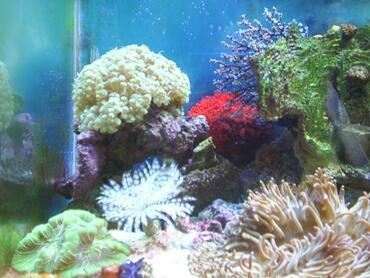 Although marine shrimp serve many useful purposes in the saltwater tank, there are a few downsides to consider. 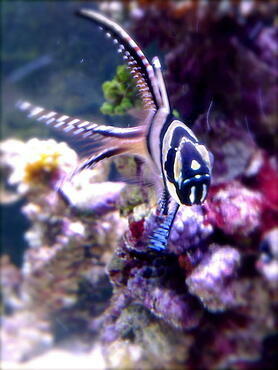 For example, some shrimp will feed on anything they can get their hands on which sometimes includes small fish. 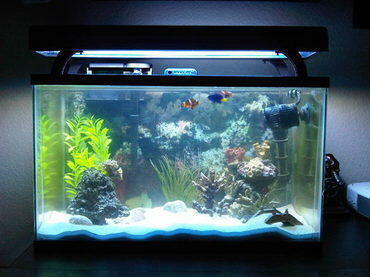 Certain species of shrimp, on the other hand, are very finicky and will only eat certain types of food – they may also require certain tank conditions. 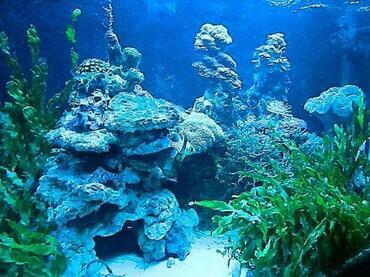 Shrimp are not known to be affected by parasites or other diseases that might affect marine fish, though they do need clean and highly oxygenated water in order to remain in good health. 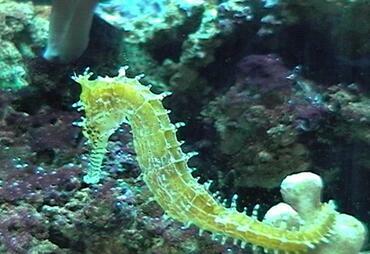 Although many marine shrimps are scavengers, you still need to feed them in order to supplement the food they pick up as they make their way around the tank. 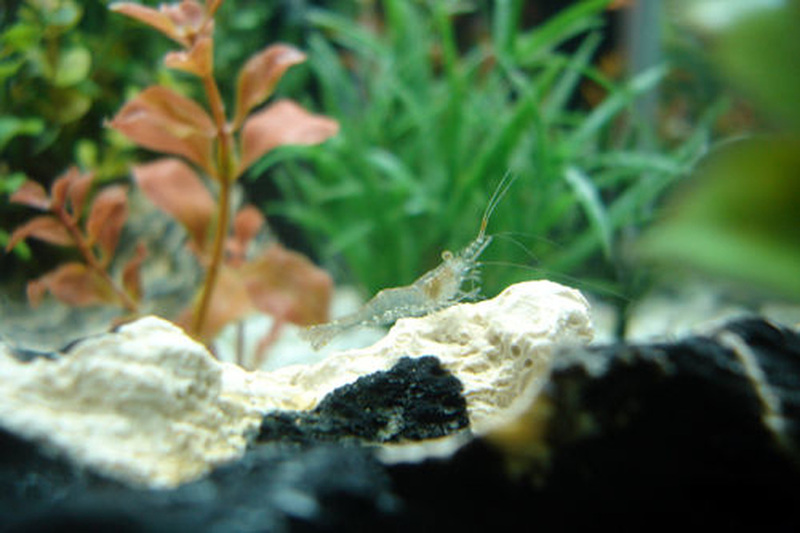 Some shrimps are omnivorous and will accept a wide variety of foods including brine shrimp, mysis shrimp, tablet foods, pellet foods, and even frozen foods. 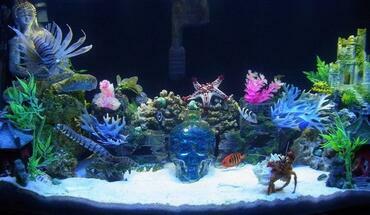 Some shrimps, on the other hand, have highly specialized diets. 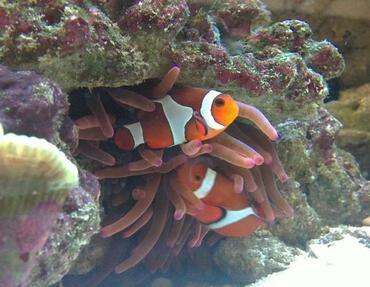 For example, the Harlequin Shrimp only feeds on sea stars (a type of echinoderm) so you will need to have a steady supply of these available. Bumblebee shrimp also feed on echinoderms, though they can sometimes be taught to eat other meaty foods. 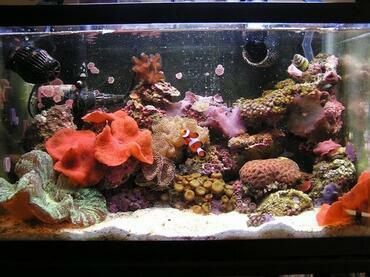 Be sure to do your research before selecting your marine shrimp to be sure that you can meet their feeding needs. 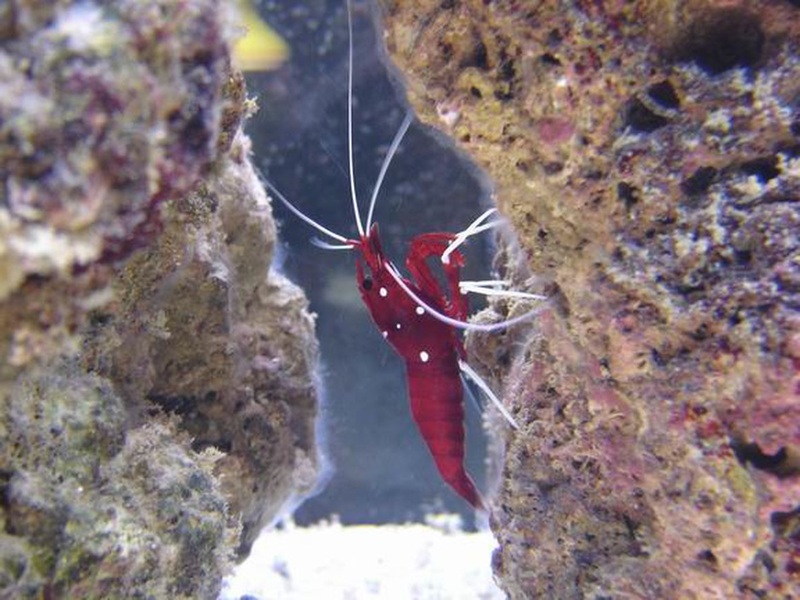 Cleaner Shrimp (Lysmata amboinesis) – This species of marine shrimp feeds on ectoparasites found on fish and it may also feed on dead tissue. 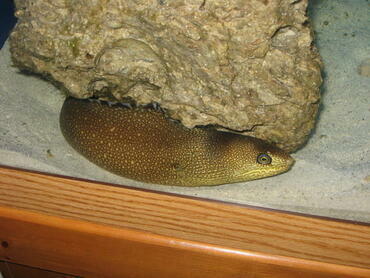 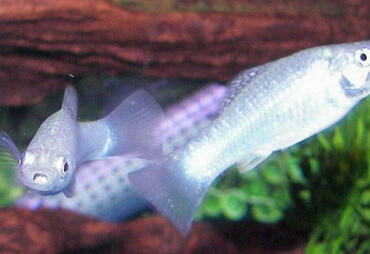 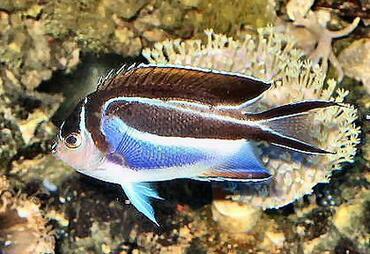 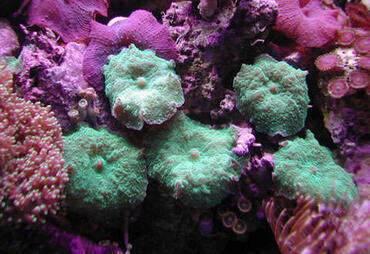 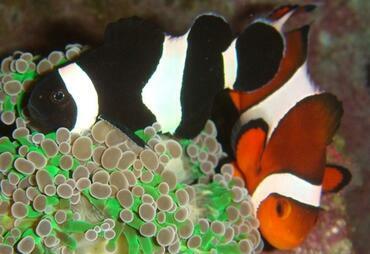 This species gets its name from its habit of cleaning the tank and removing parasites from marine fish. 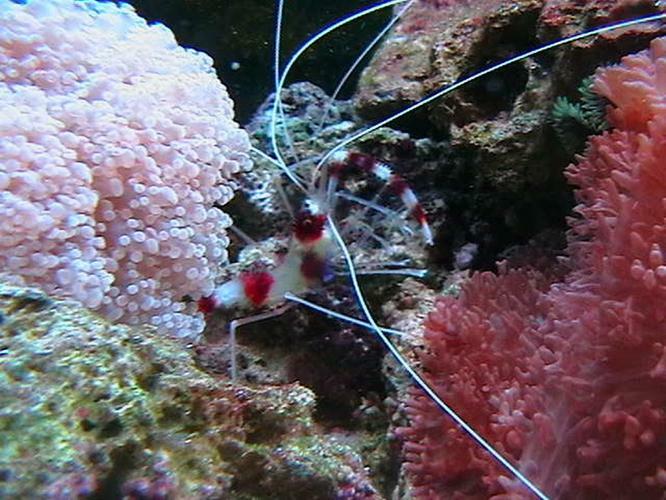 Banded Coral Shrimp (Stenopus hispidus) – This shrimp has a lovely red-and-white banded pattern and it is one of the more hardy species of marine shrimp. 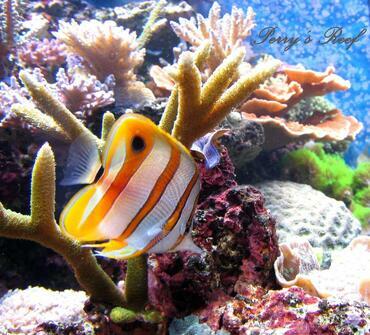 The banded coral shrimp can be very aggressive and it does pose a risk to small fish but it also feeds on parasites. 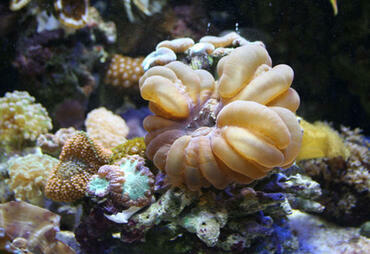 Anemone Shrimp (Periclimenes pedersoni) – This species is ideal for small reef tanks as long as the tank is stocked with anemones. 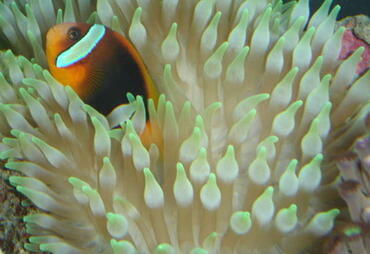 This species exhibits unique colorations and it has a symbiotic relationship with marine anemones. Blood Shrimp (Lysmata debelius) – This species gets its name from its blood-red coloration. 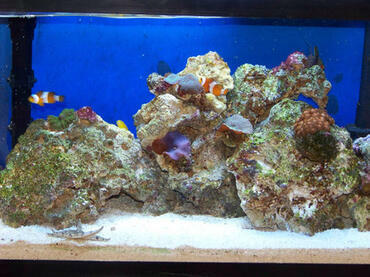 These shrimp are excellent cleaners and they tend to be a little shy, hiding in caves and rockwork. 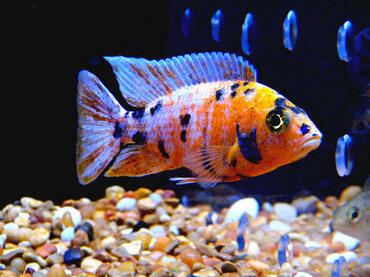 This species does well in groups with other blood shrimp. 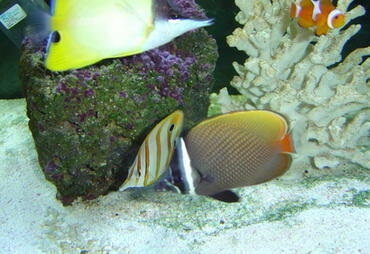 Peppermint Shrimp (Lysmata wurdemanni) – This marine shrimp is named for its red-striped coloration and it is another type of cleaner shrimp. 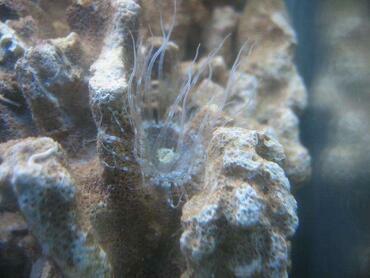 These shrimps have been known to feed on the nuisance rock anemone and they can reproduce quickly in the marine tank. 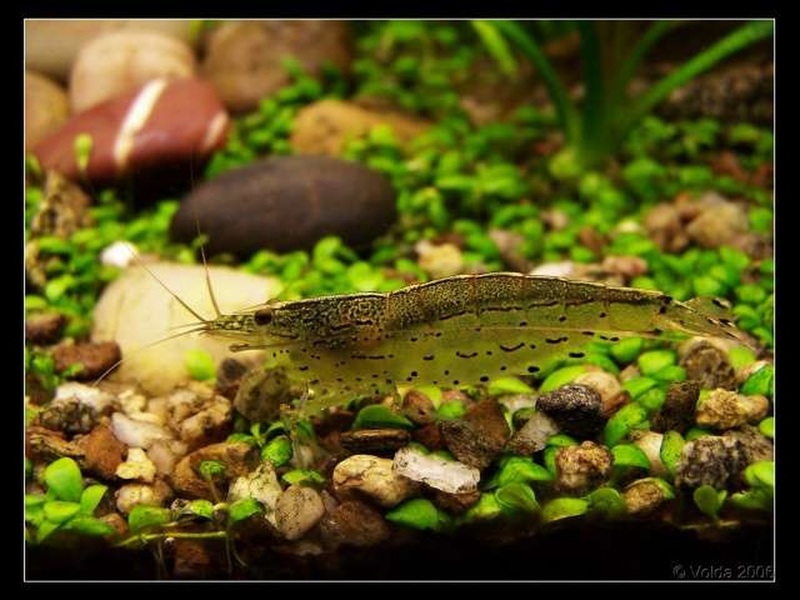 Pistol Shrimp (Alpheidae family) – These shrimps have a symbiotic relationship with the goby and they have been known to burrow deeply into the substrate. 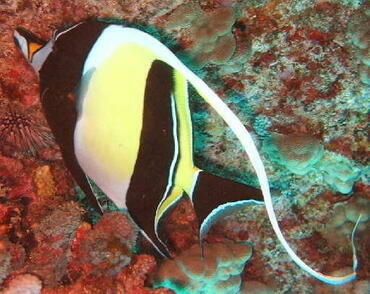 What makes these shrimp truly unique, however, is their enlarged claw which they can snap shut to cause a shockwave that may stun small prey. 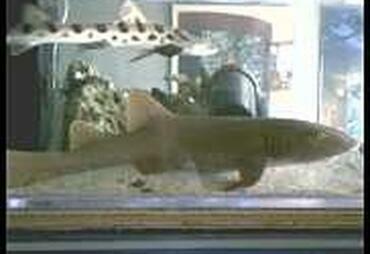 The clicking of this claw is often audible outside the tank. 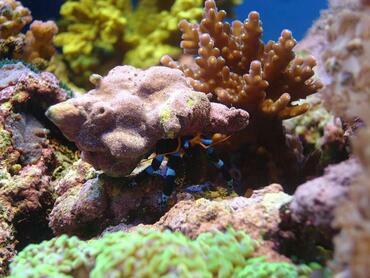 Harlequin Shrimp (Hymenocera picta) – One of the most beautiful species of marine shrimp, the Harlequin shrimp is also fairly difficult to cultivate. 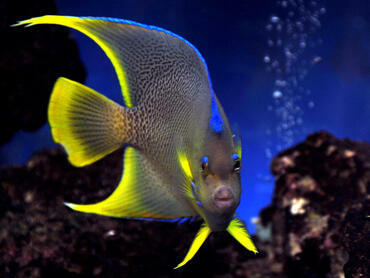 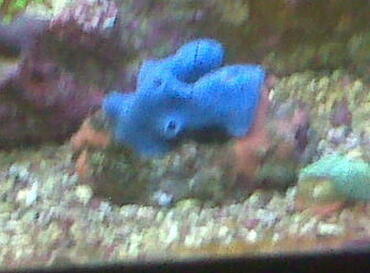 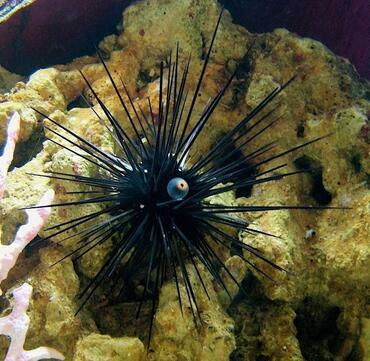 This species only feeds on starfish which can be expensive and they are highly territorial as a species. 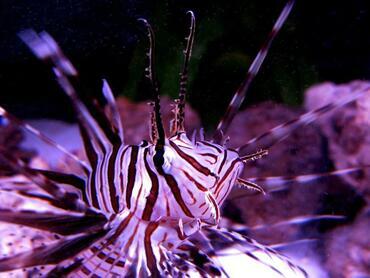 Marbled Shrimp (Saron marmoratus) – This species is named for its mottled coloration and it is a fairly peaceful species of marine shrimp. 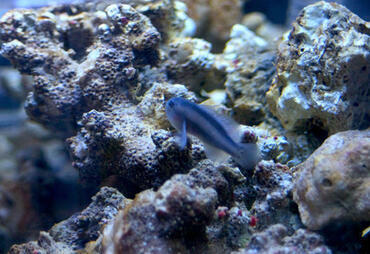 Marbled shrimp are fairly shy but they will start to scavenge during the daytime once they become settled in the tank. 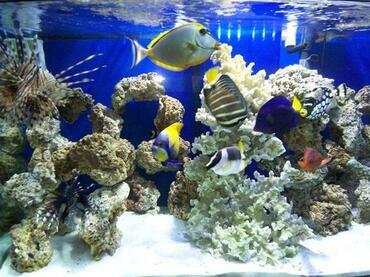 If you choose to use any of these shrimp in your own saltwater tank, just be sure that they are compatible with the water conditions in your tank as well as other tank mates. 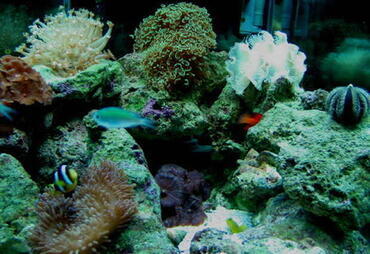 Many marine shrimp are small enough that they will not bother your fish or other tank inhabitants. 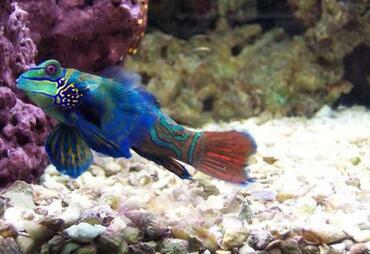 There are some fish, however, that simply do not get along with shrimp and vice versa. 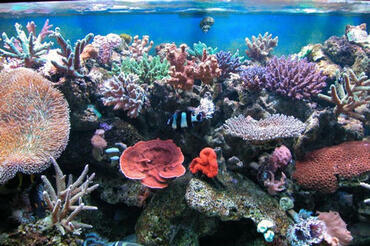 Many reef fishes, for example, feed on crustaceans like marine shrimp as part of their natural diet. Some of the fish that are least likely to bother marine shrimp include cardinalfish, angelfish, butterflyfish, damselfish, wrasses, blennies, dragonets, surgeonfish, and rabbitfish. 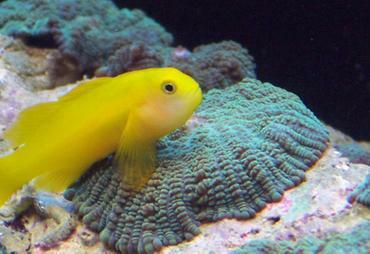 Certain species of marine fish like dottybacks, larger cardinalfish, and pseudochromoids are potentially dangerous to shrimp, though smaller specimens of these species are unlikely to be a problem. 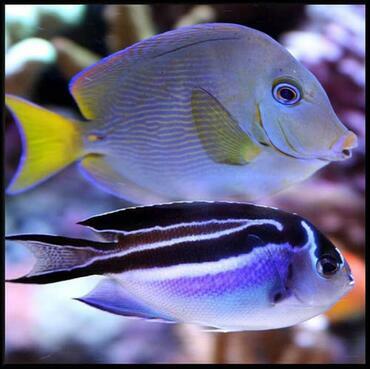 Some fish that are almost always a threat to shrimp include rays, morays, sharks, coral catfish, toadfish, lizardfish, squirrelfish, groupers, comets, goatfish, snappers, hawkfish, tilefish, triggerfish, and puffers. 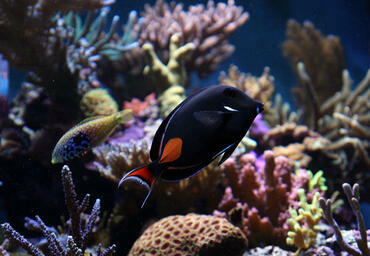 Avoid keeping marine shrimp in a tank with any of these species. 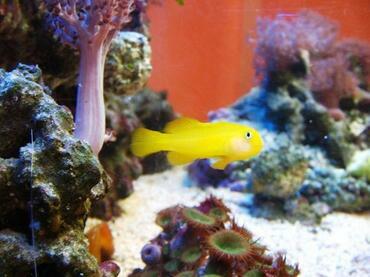 If you want to diversify the inhabitants in your marine tank while also gaining the benefit of a built-in cleaning crew, consider adding some marine shrimp to your tank. As is true for all tank additions, be sure to do your research before choosing a species to make sure that it will get along with your current tank inhabitants.